You’ve no doubt heard of Lenovo’s popular tagline, “For Those Who Do,” right? Well, it seems Lenovo lives by their code quite well. They’ve completely skipped the whole silly preorder / release date process on their new IdeaPad K1 tablet and rather made sure that the Honeycomb device was available on launch day. So yeah, you can now get your Lenovo droid fix today for a reasonable price of PHP 24,900 at any Lenovo business partner store. If you can’t call that the fastest tablet launch in the pearl of the orient, then we don’t know what is. We don’t know what lit a fire under Lenovo’s seat, but we love them for it. It’s getting tiring watching companies announce tablets months in advance, delay it for months, then release it while it is still clearly premature. 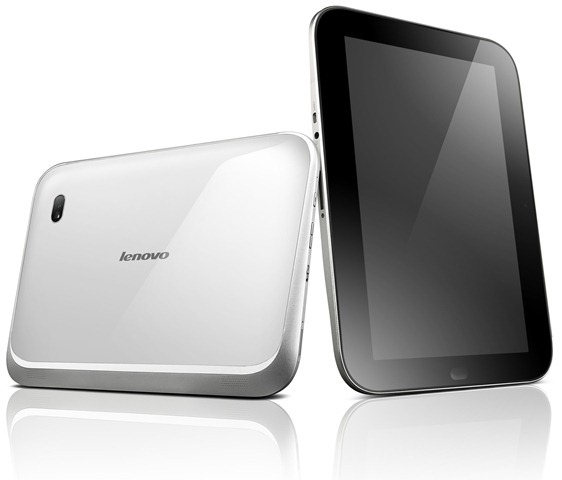 Lenovo brought out the K1 so fast that it looked like other tablet manufacturers looked like they weren’t moving at all. 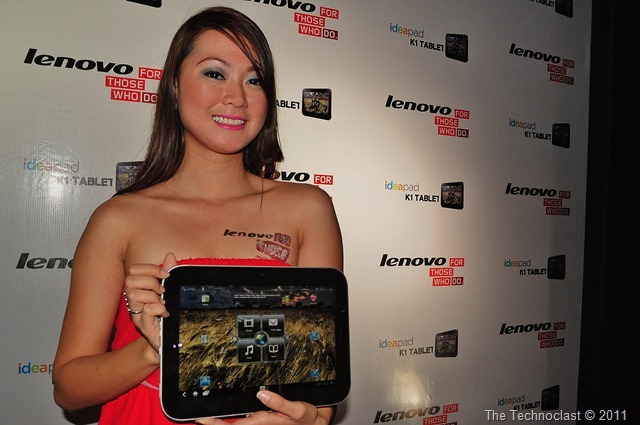 Either way, you’re getting a pretty good deal with Lenovo’s first consumer Android tablet. It has a 1Ghz dual-core processor, 10.1” 1280×800 resolution screen, 32GB storage, 5MP main camera, 2MP front camera, plus microSD and micro HDMI slots. These specs are pretty much on par with tablets today, so it all comes down to personal preference and a brand’s unique qualities to distinguish themselves from the rest of the Honeycomb pack. Lenovo achieves that with additions of their own. A physical home button is included, as well as custom software and launchers in the UI. They have also installed 30 of the most popular paid Android apps, for free – including a full version of Documents to Go and games like Angry Birds and Need For Speed. The 32GB WiFi variant of the Lenovo IdeaPad K1 is available right this instant for PHP 24,900. No more waiting indeed. From the looks of it, a couple of colors are available – particularly in red, brown, black, and white. So if you like Lenovo’s pedigree of awesome industrial design, you can pick these up at your nearest Lenovo store. Check out the gallery below for shots from the launch or watch a video we took checking out the IdeaPad K1. And here’s an official product tour video so you can learn more about the K1.